Update [2011-07-03]: Now I added the documents that I have found on the hard drive. From those documents I know that the possible owner was a German student named “Monika Seifert”, because I found MS-Office documents that were interviews in German with some people, after a quick search, those people seem to be doctors and other famous guys, although I’m not sure. 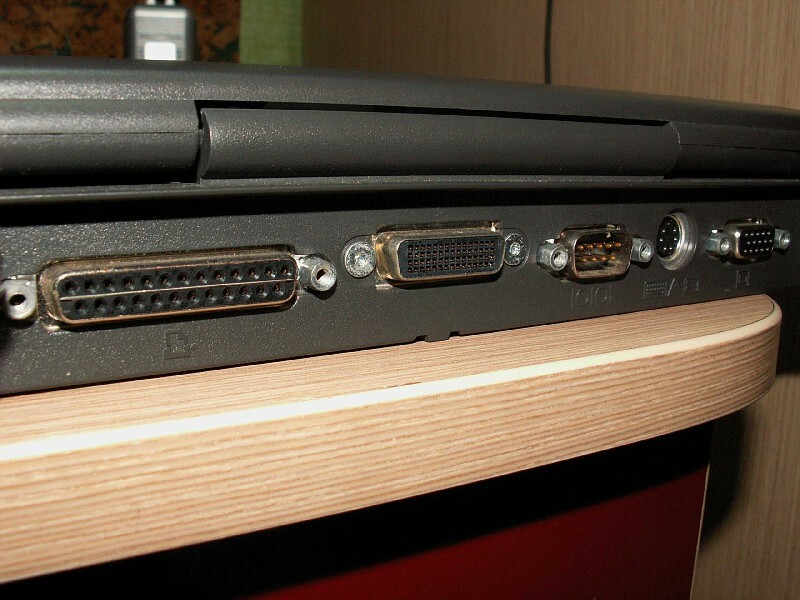 I have the same laptop, running Debian 2.2 potato. 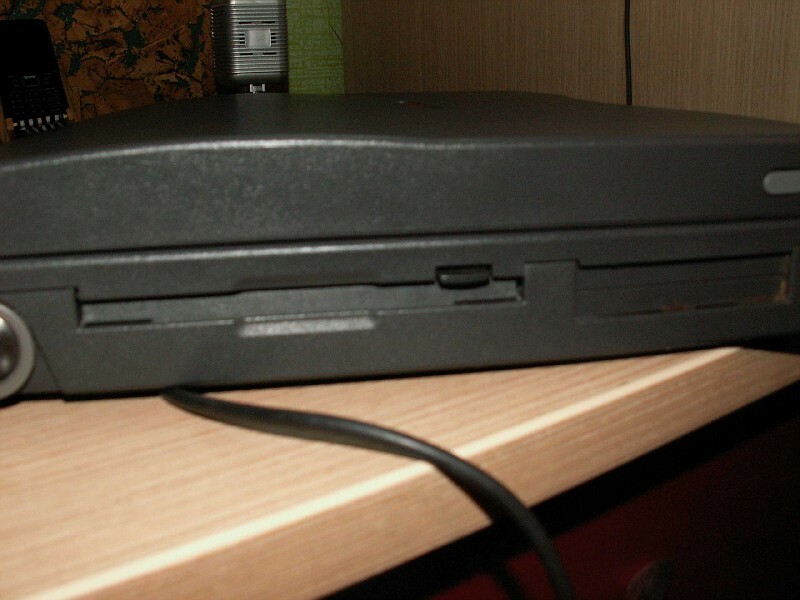 X runs with it, maybe you should try this old Debian version : it is the last that works with 12MB RAM. 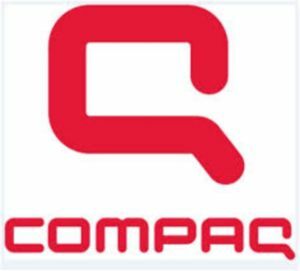 Major bumping here, but Jesus, do you know how long it has been since I’ve seen a Compaq? Not really :P but do tell me! We’re about to get one of these out of deepfreeze to be able to talk to an even more antique CNC controller. 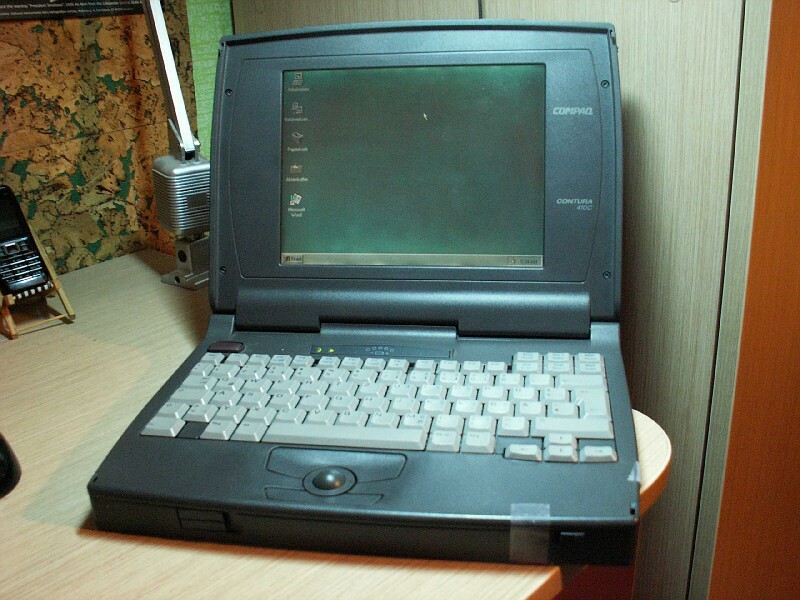 Ours is upgraded w/20MB memory and an overclocked 486/SL2 (upped to a whopping 66mhz) and still runs Win95… We’ve got an OEM docking station, PCMCIA second floppy, modem, ZIP-drive, and more antique legacy bits that are equally pointless. Lol! that sounds priceless :D care to show some pics? @stvpls: I didn’t quite get what you are trying to say. Do you mean that all antique computers must inherently use Windows as their OS? 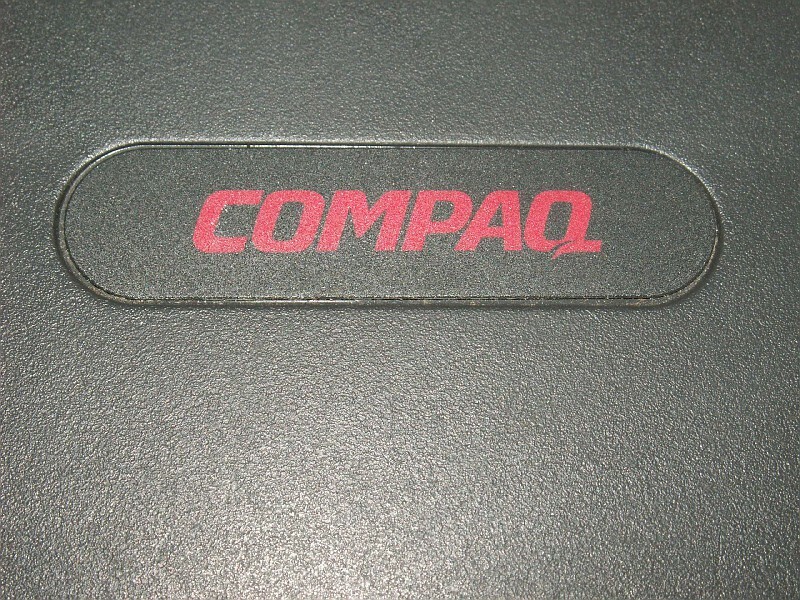 Hello, I’ve Compaq Contura 410CX. I can’t find any information about it, is it rare or something? I’m thinking about selling it, are you interested? oh and I have silly question how much is it worth atm? As for its worth – well, I can’t say for sure, but not much though, since they are kinda obscure and didn’t go mainstream at the time.